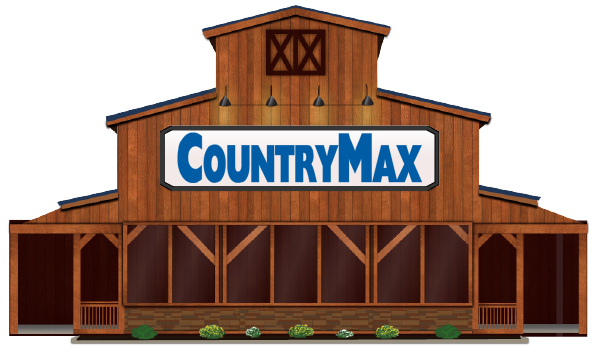 CountryMax.com carries thousands of pet supplies in our online store for pet lovers of all kinds. We are dedicated in finding and supplying quality pet products and providing them at competitive prices. Whether you own small or large dogs, cats, caged birds, reptiles, fresh or salt water fish, we are your one stop online pet shop. From pet food and dishes to toys, collars, and accessories, we have everything you came looking for and more!